Buying a first home, investment property or your dream home? For peace of mind call us today. We also provide pest inspections and pest removal services throughout Adelaide. Tier 1 Building & Pest Inspections are Adelaide’s most trusted building inspectors and pest removal company in Adelaide, South Australia. After many years of successfully building and renovating quality homes, Our Tier 1 inspectors have gained extensive building experience. Our vast knowledge in the building industry has enabled us to consistently provide extremely high levels of service in the South Australian Building Inspection industry. Our team of Tier 1 Building and Pest inspectors have spent many years in the Inspection industry, including over 700 properties a year in SA, Our Tier 1 inspectors has an extraordinary eye for detail and very little escape our detailed eyes. Tier 1 Building Inspections Adelaide is currently an active member of the Master Builders Association and all builders hold a current builders supervisors licence. We are covered with professional indemnity insurance and public liability insurance policies ensuring peace of mind for home owners in Adelaide, South Australia. Tier 1 Building Inspection Service currently conducts Building and Pest inspections in Adelaide. We are committed to raising the standard of the Adelaide building and pest inspection industry by using our expert knowledge and understanding of the Australian Standards, the Building Code and focusing 100% on customer satisfaction. Tier 1 Building and Pest Inspections provides our clients with quality Building Inspection and Pest inspections reports that are delivered to meet the highest industry standards with the fastest turnaround times in the business. Customer service is our number one priority with unlimited consultation and expert advice offered to our clients before and after their Pre Purchase Building and Pest Inspections. Our building Inspection Service is the industry leader as we continually outdo our competitors on service and reliability.  Tier 1 Building and pest Inspections is Raising the Standard! Tier 1 complies with the relevant Australian Standards, AS 4349.1 and AS 4349.3. Our Building and Pest Inspectors have full Professional Indemnity and Public Liability insurance for total peace of mind. Call 1300 944 767 to book your inspection today!